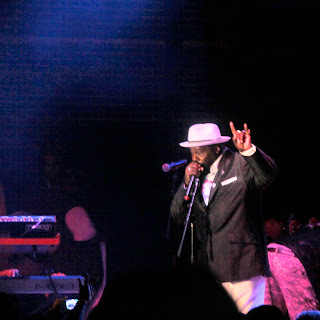 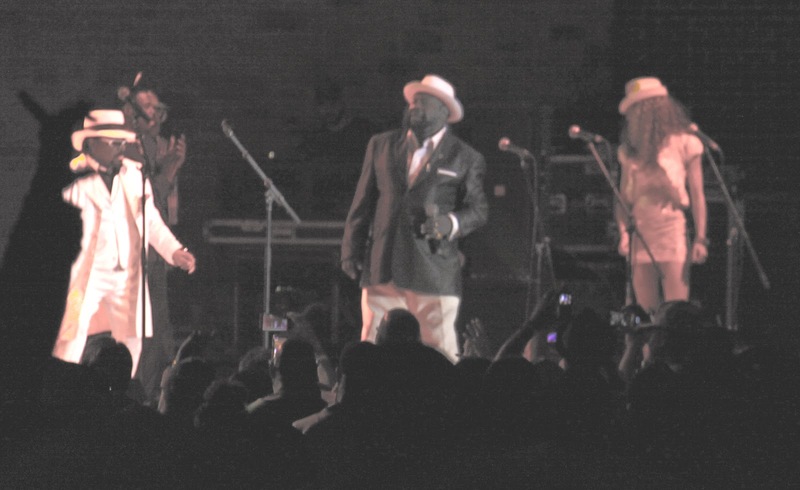 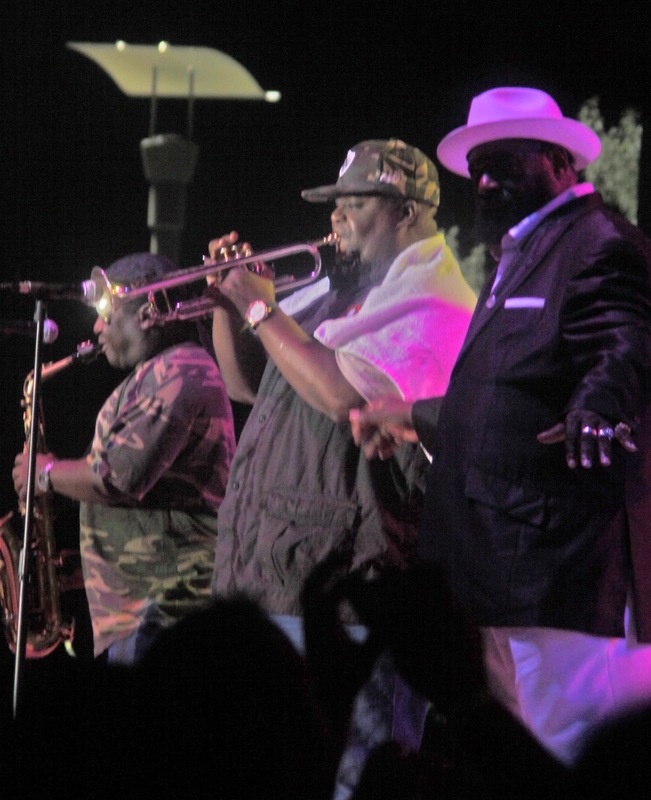 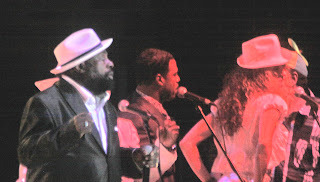 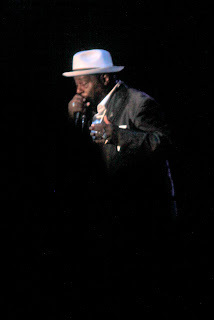 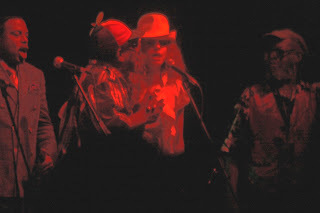 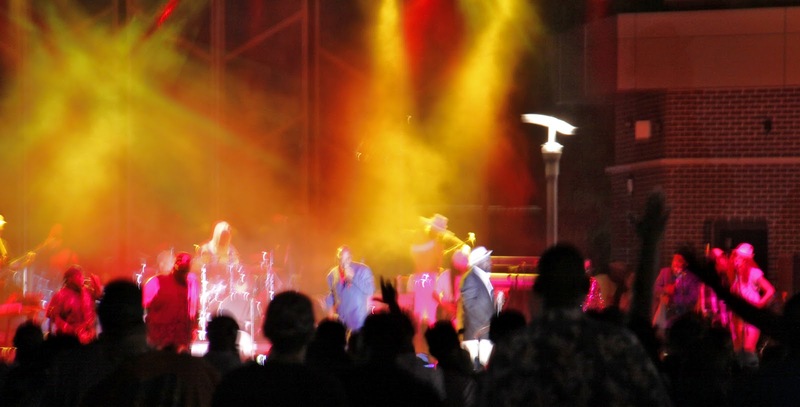 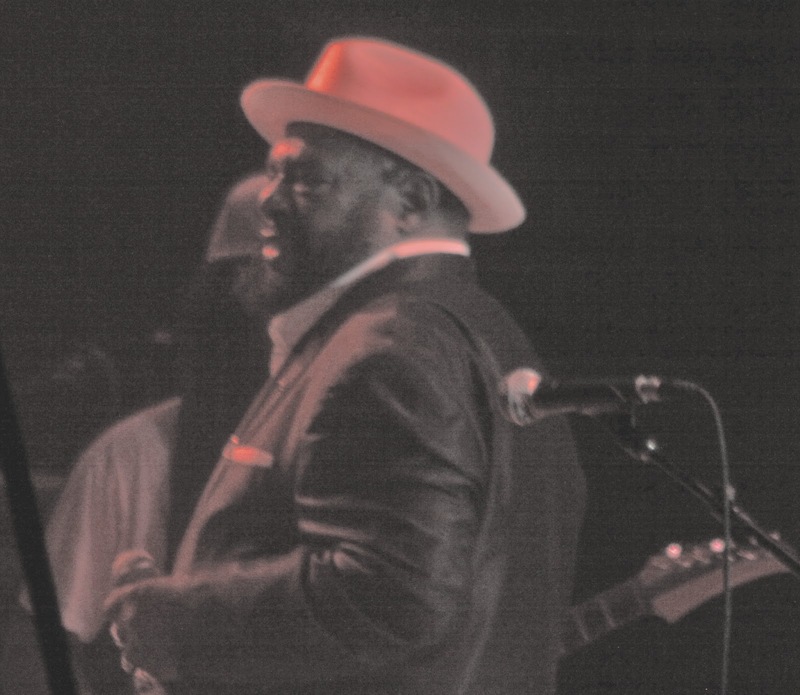 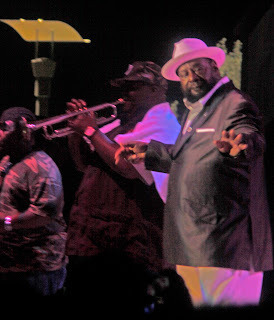 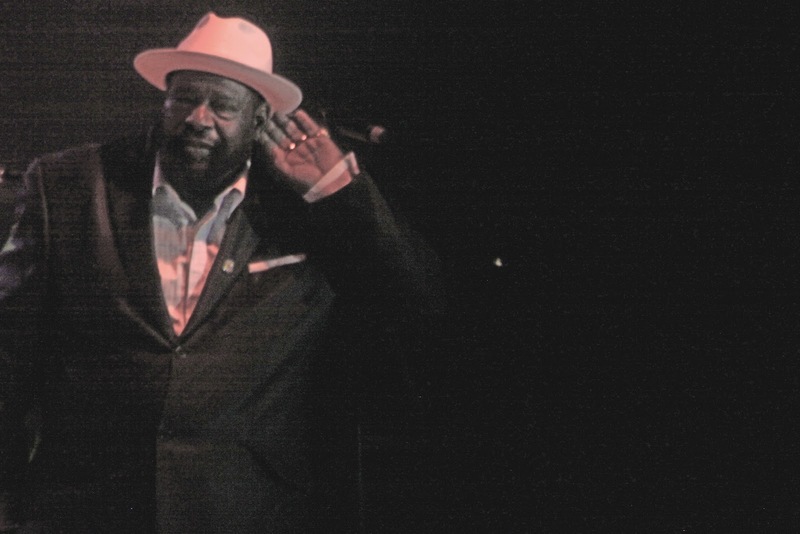 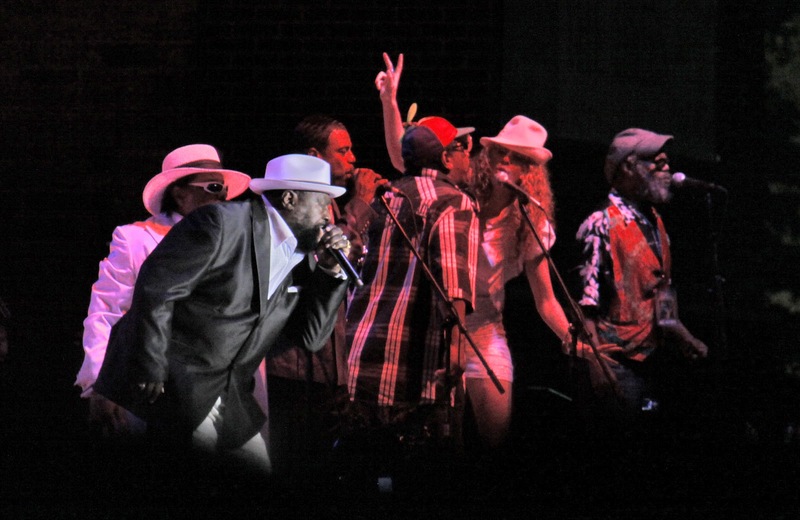 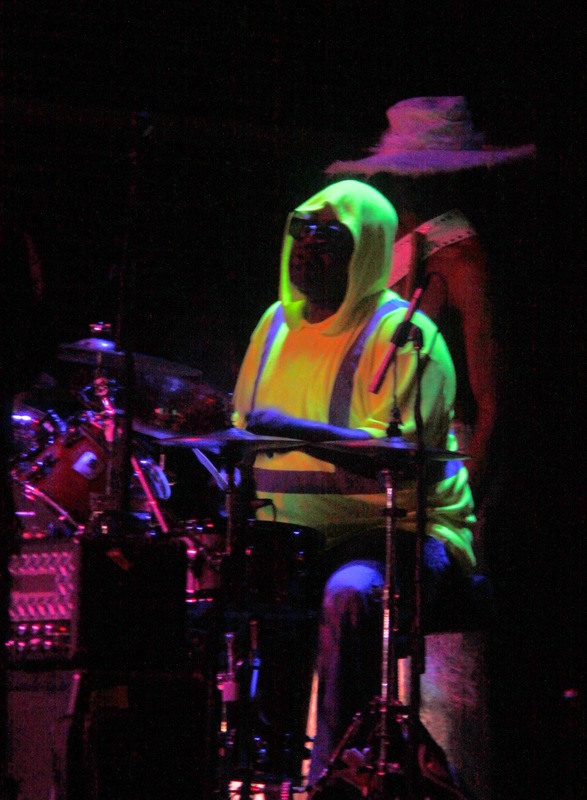 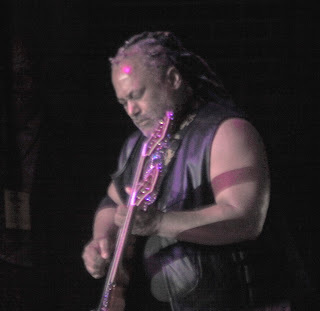 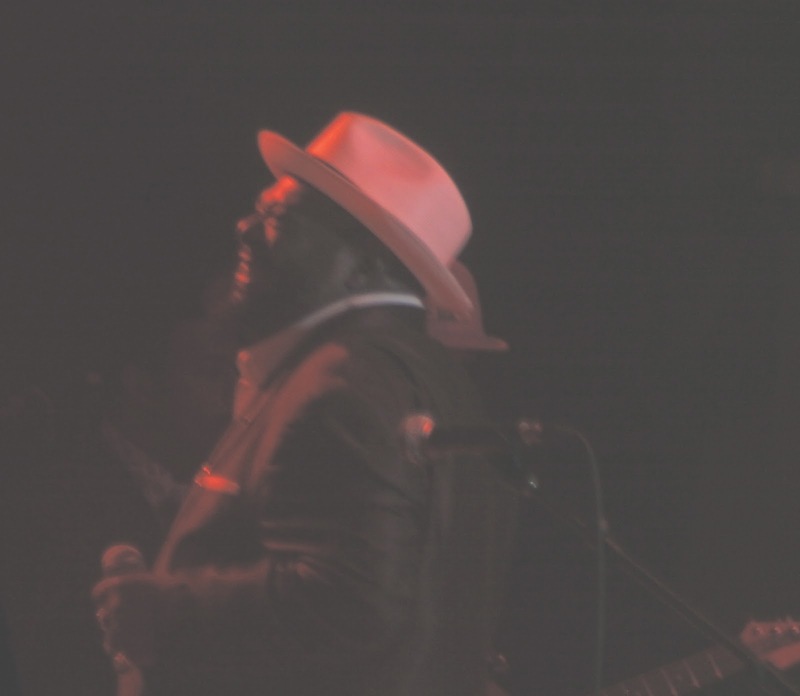 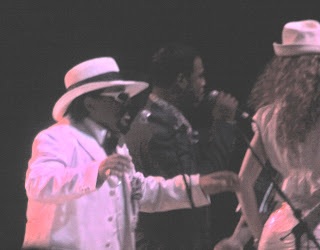 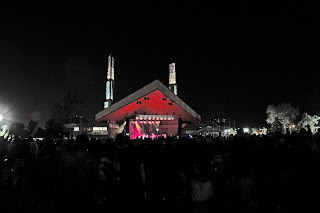 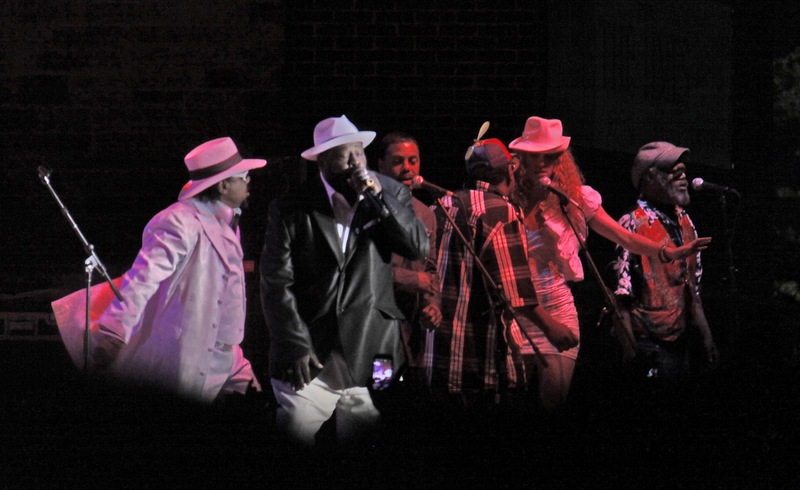 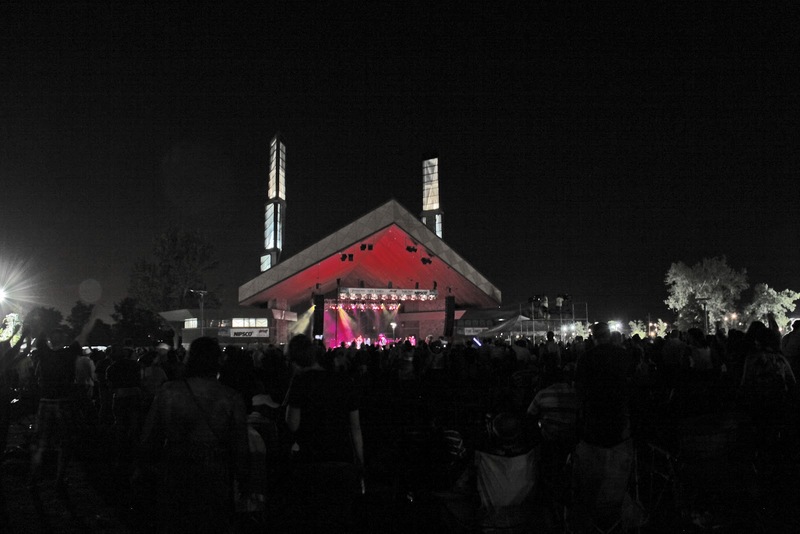 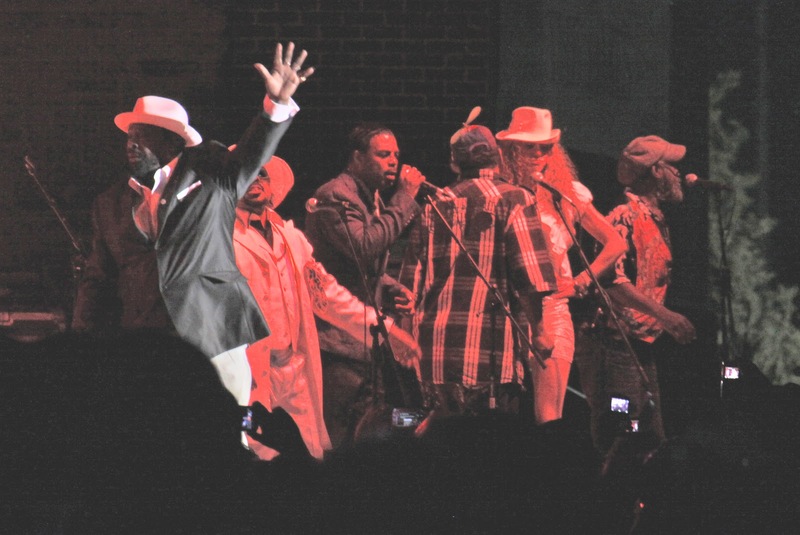 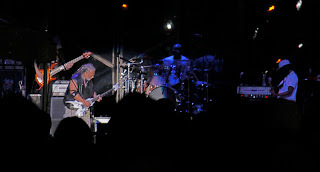 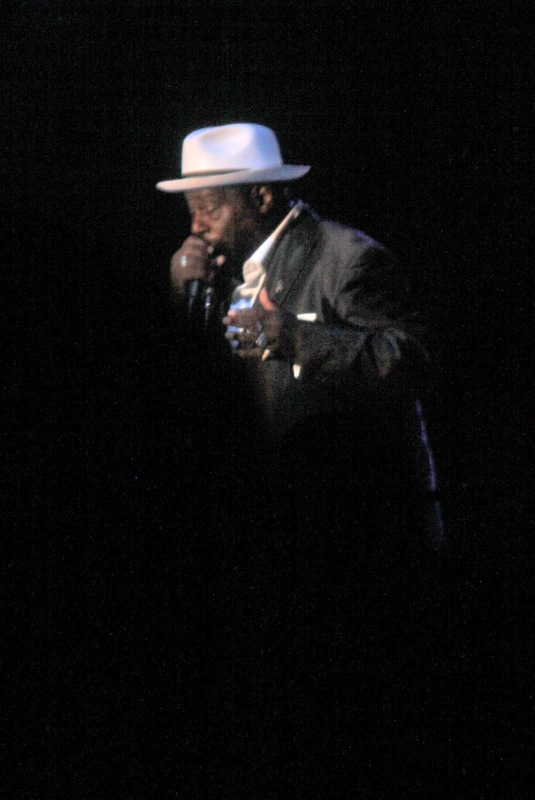 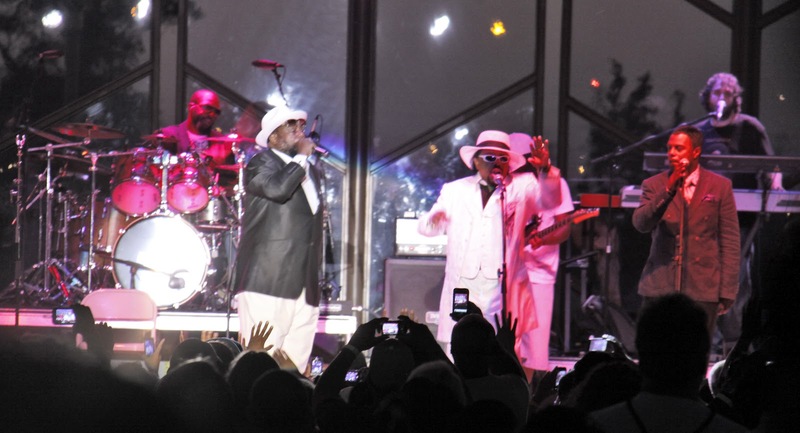 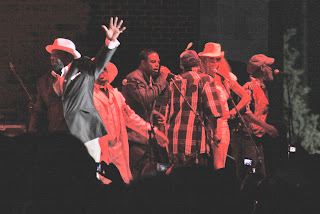 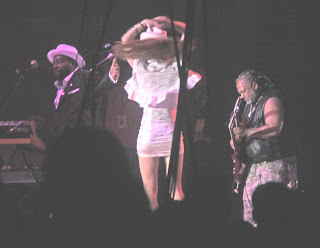 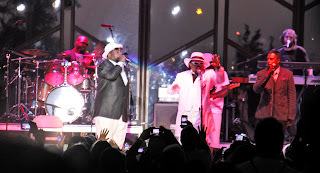 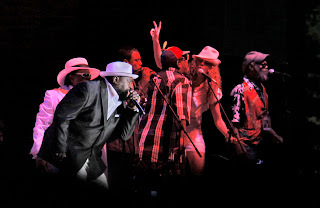 George Clinton, Funkadelic/Parliament at the Festival of the Lakes, 07/20/12, Wolf Lake, Hammond Indiana. 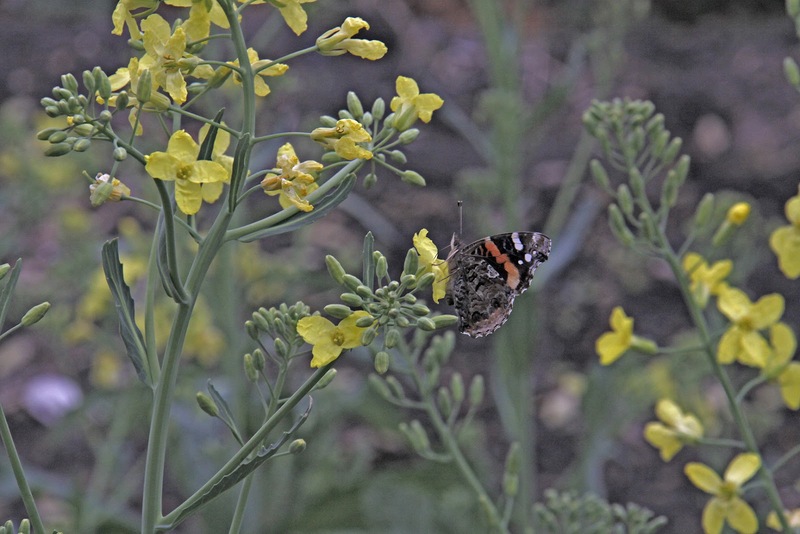 Click on first photo to enlarged slide show. 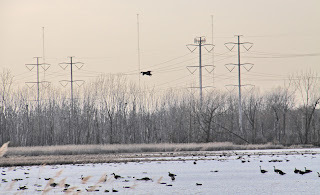 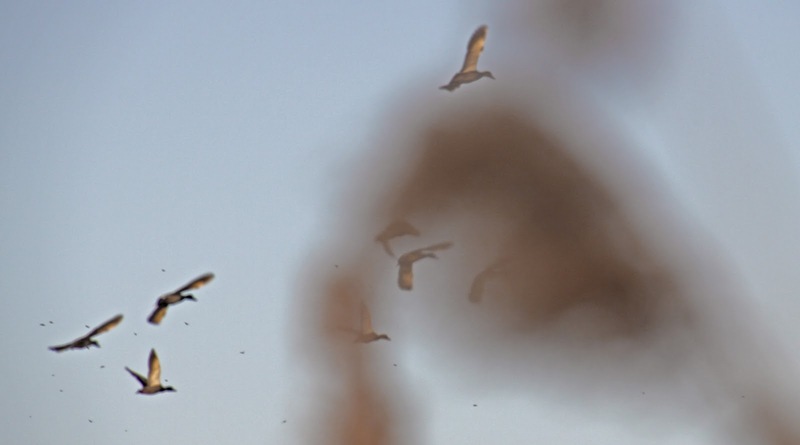 March 10, 2012 I was driving, near the Little Calumet River in Gary, Indiana when I notice a group of Sand Hill Cranes on a landing approach into a marsh south of the river. 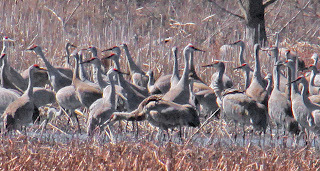 I pulled over and followed the river bank a short ways and found a large group of Sand Hill Cranes resting in a wetland along the banks of the Little Calumet River. 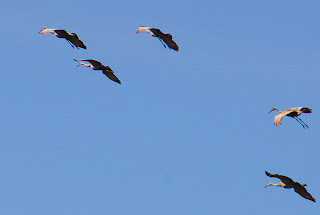 The Sand Hill Cranes are on their spring migration. 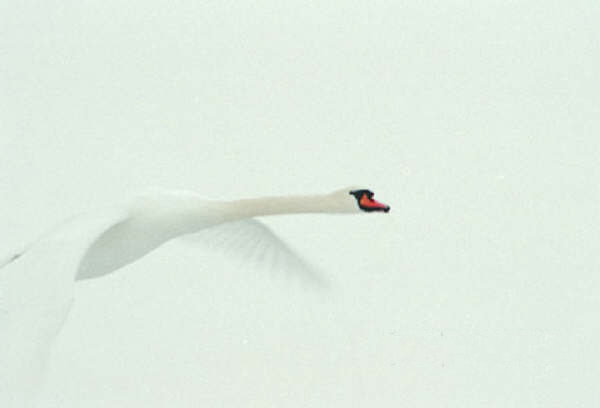 My presents disturbed some of them, so I left them in peace. March 6, 2012 finds me at the marsh again for a little fresh air and exercise. 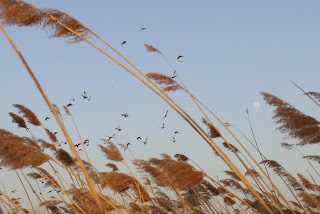 The deer trails lead me across the tall grass prairie, the dead grass and phragmities runners make it a tough walk. 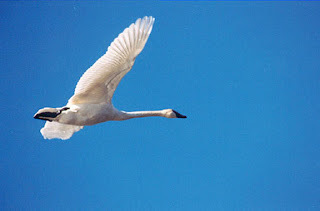 Every step is a potential trip and near fall. 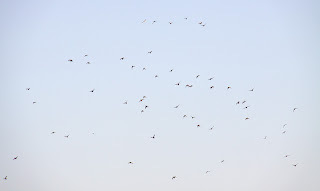 Conditions are ripe for a wildfire. 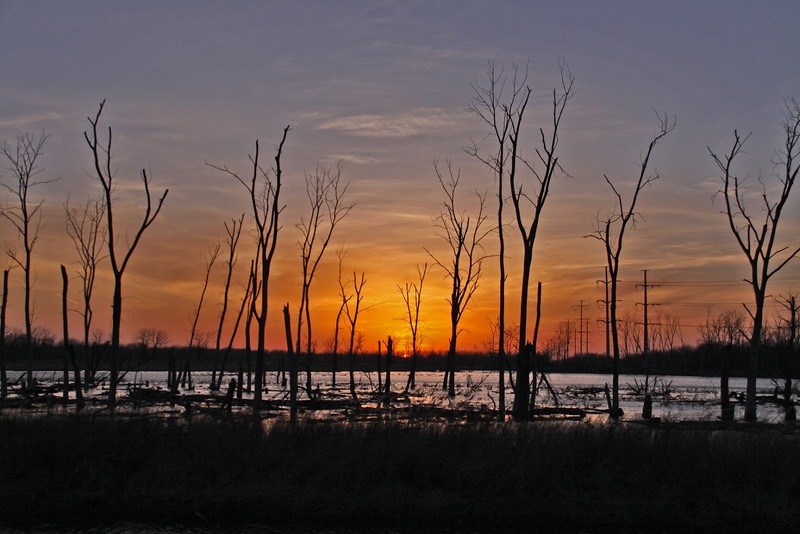 This marsh has been restored after being used for agriculture. Drainage ditches section the marsh at about half mile intervals. 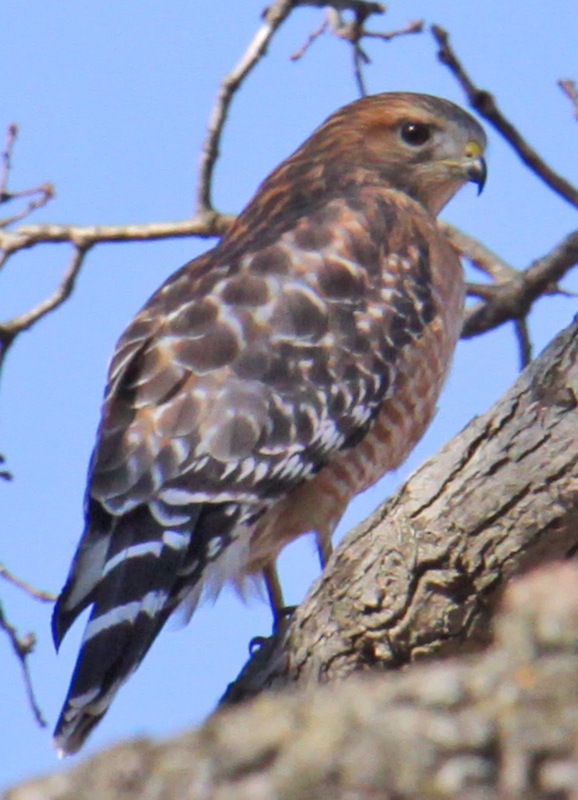 I set up at the second section of the marsh. 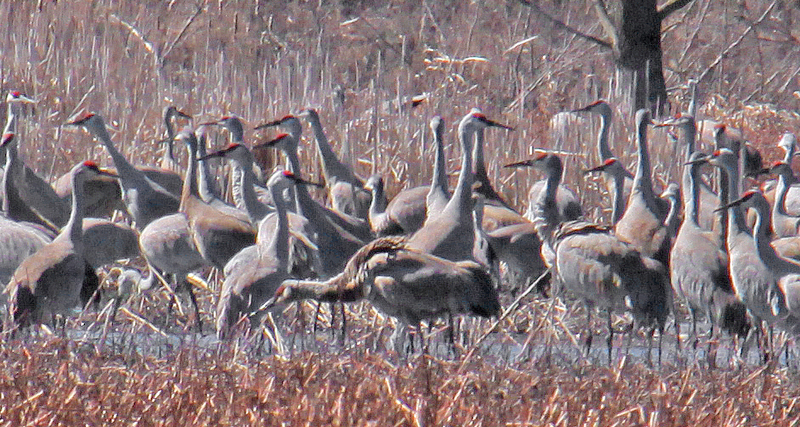 Here the marsh is a shallow mud flat, that dries during the summer. 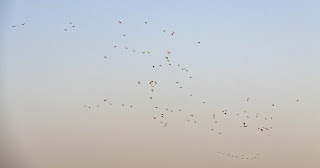 A flock of Canada Geese fly over, looking for a place to land. The shallow mud flat provides food and a resting place for the migratory waterfowl during their spring and fall migration. At this time the waterfowl that are using the marsh are Mallard and Shoveler Ducks, Canada Geese and Merganser. 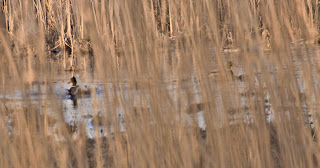 Behind me in the first section of the marsh, I can hear feeding chuckles and quacks of Mallard Ducks. 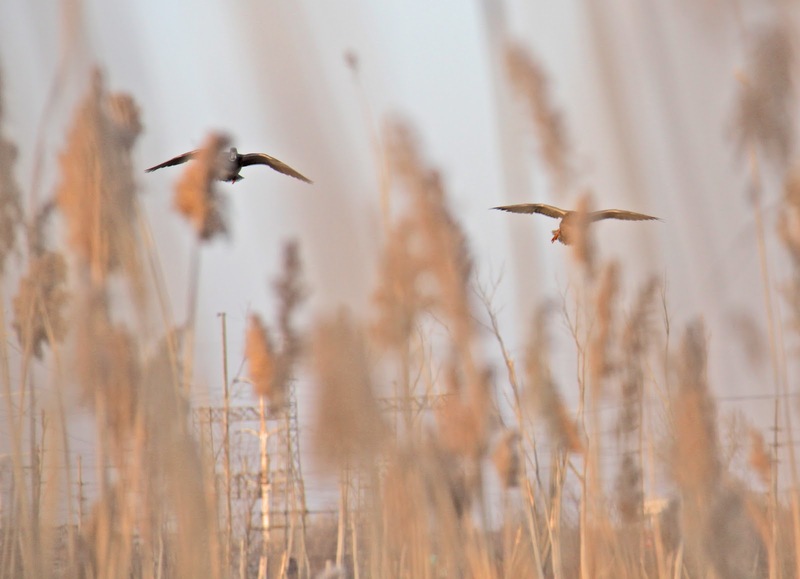 Being careful not to trip and fall on my face, I creep as quietly as possible to get as close as I can to the sitting ducks. 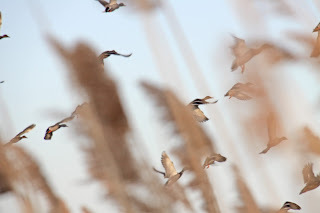 Slowly I creep through the tall dry grass, pausing often and picking my next step. 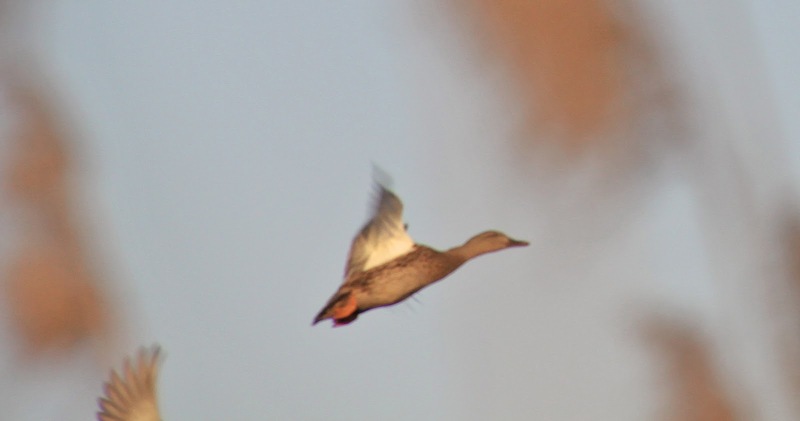 Not knowing how many ducks are in front of me or when they will spook, I have no choice but to shoot through the grass and hope for a decent photo or two. At about twenty feet from the waters edge I'm spotted. The first group flushes and takes to the wind. And then another group take to flight. 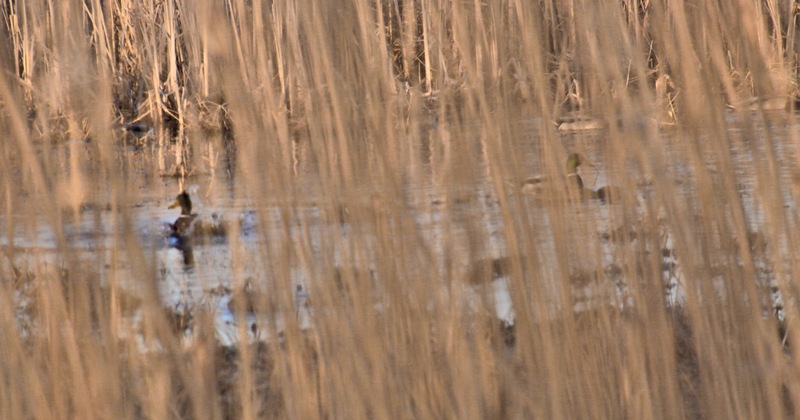 Now I'm in awe of the number of ducks I've stumbled upon in this little corner of marsh. 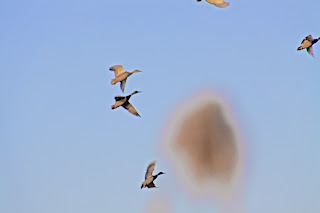 Once they got some air beneath them, the ducks formed a loose flock. 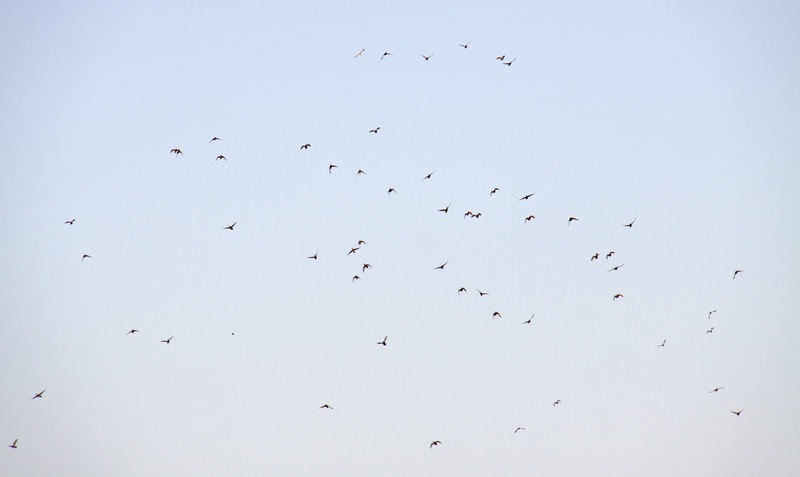 The flock is composed of Mallard and Shoveler Ducks. 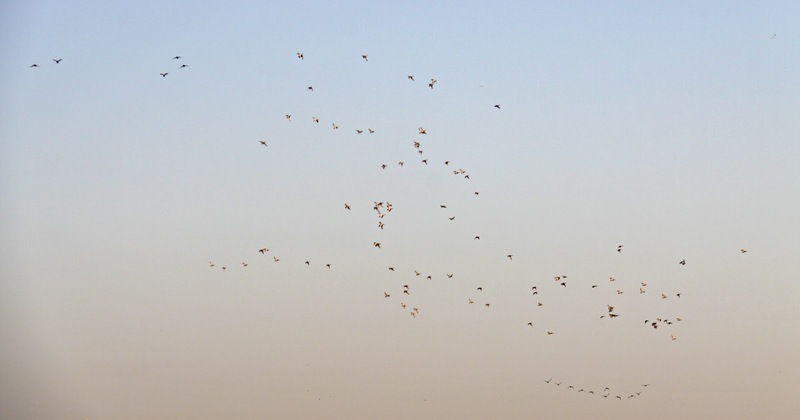 Had no idea I would jump so many ducks at this time. 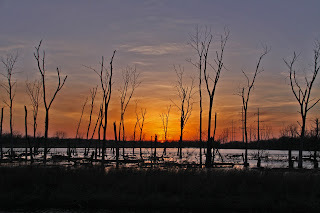 This was a good walk and it ended with wonderful Full Moon in the east and a dazzling Sunset in the west. 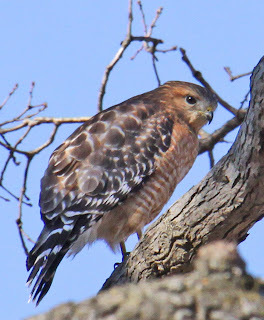 Stepping a couple months back for this post, here are a few of the snapshot made during the months of January and February 2012. 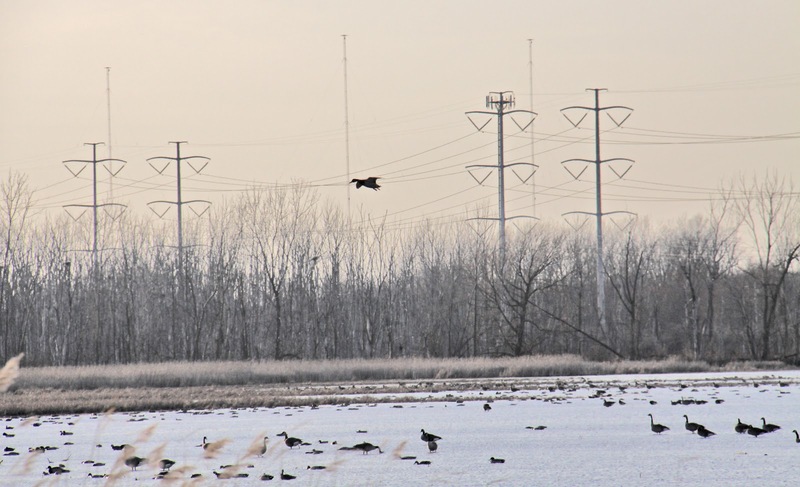 Northwest Indiana had a mild winter, below average snow fall and above average temps. All in all a most pleasant winter. 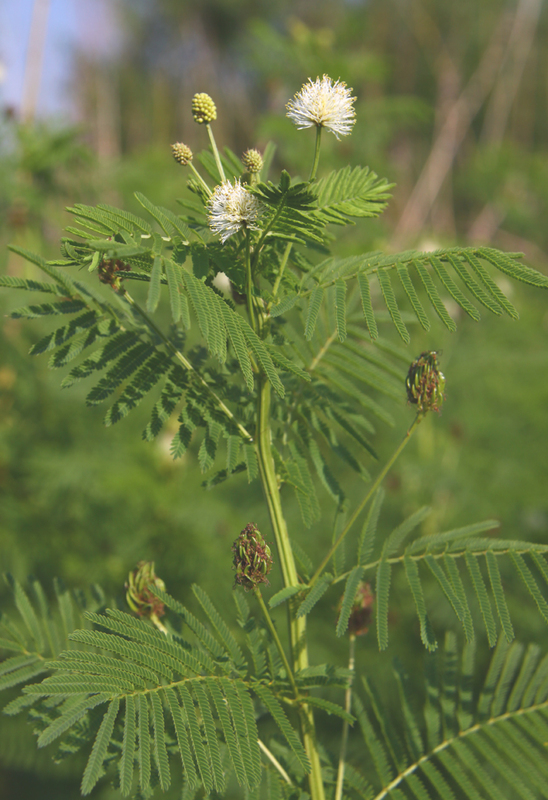 Last summer I found an area with a large growth of Illinois Bundle weed (here is a photo of this plant in flower). 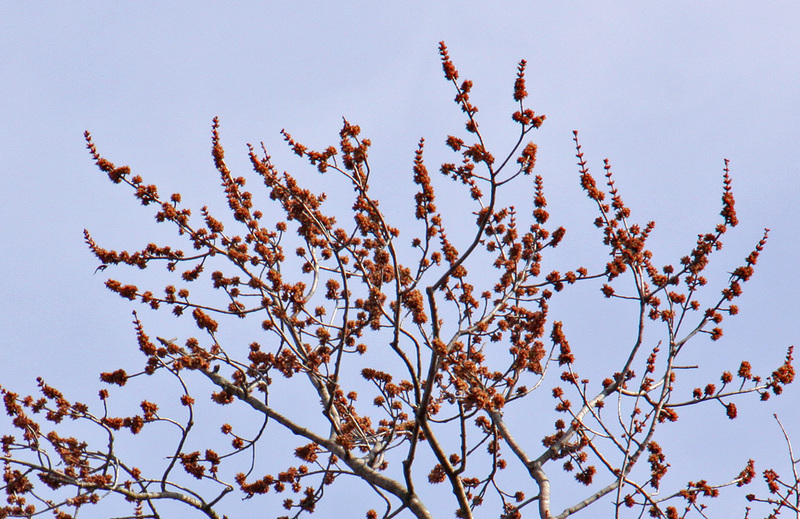 I revisited the area and found the Bundle weed seed pods. 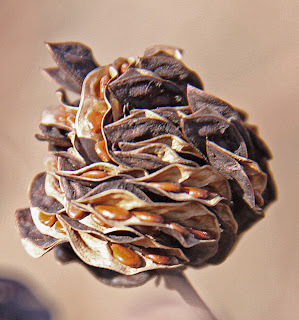 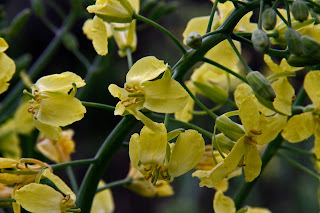 The seed pods twist themselves about the flowerhead in a tight bundle. In the photo below you can see how the pods split open to release the seeds. 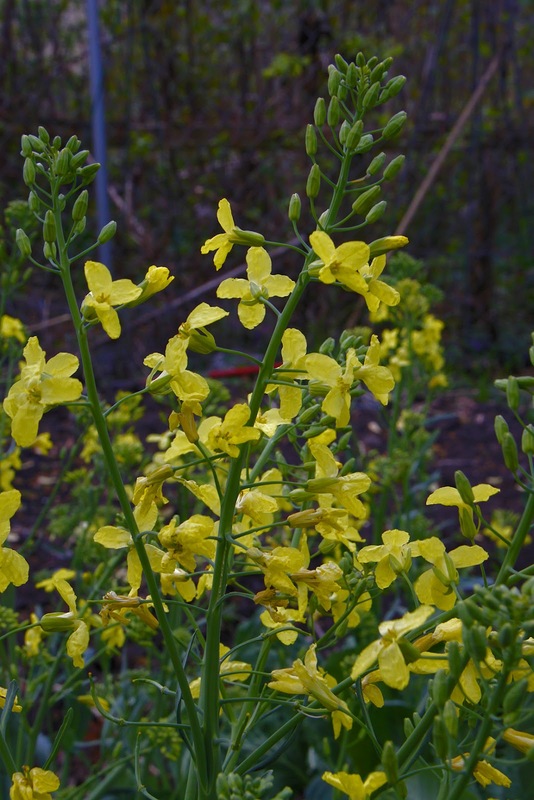 I collected a few seeds and will try to grow them in my flower garden this spring. 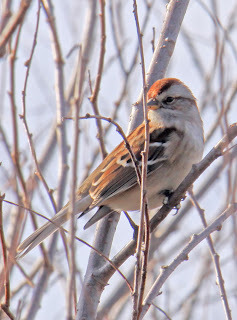 The only birds seen in the field during this hike were a small flock of Chipping Sparrows. Flying from bush to bush, and close to the ground, looking for seeds and insects in the leaf litter. 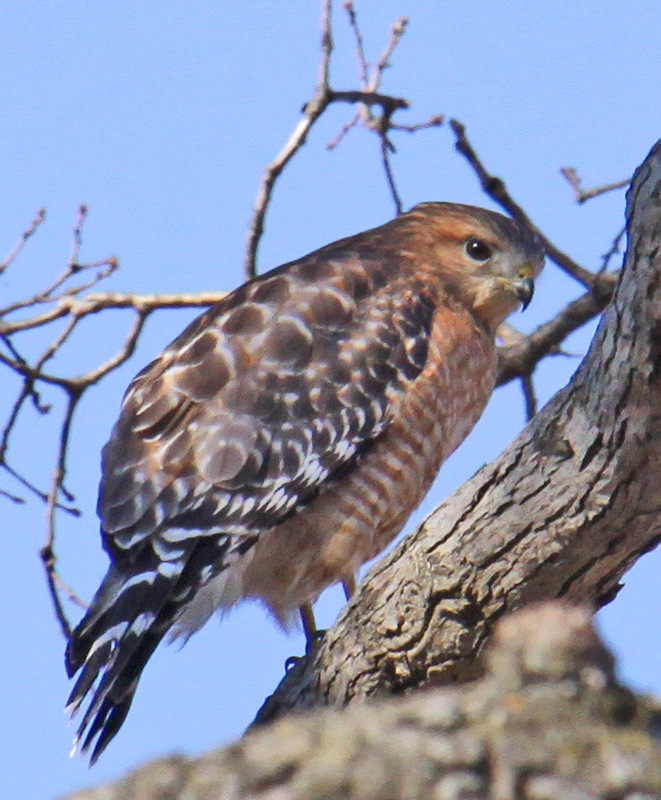 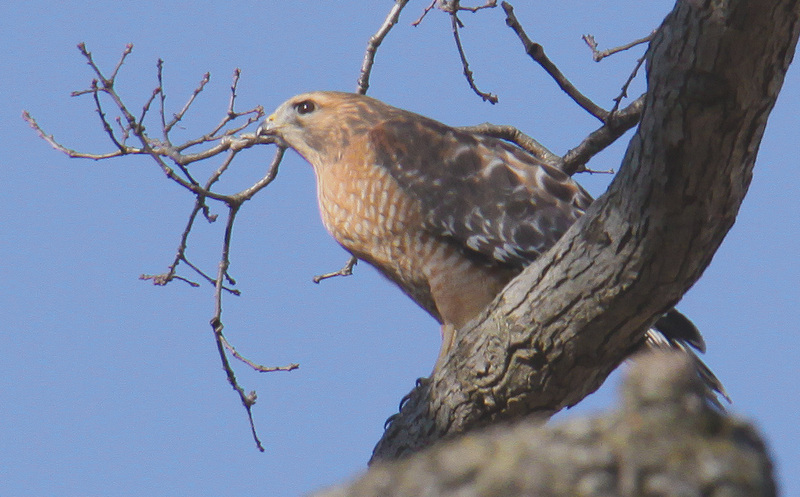 The neighborhood in which I live is shared with a family of Cooper Hawks. 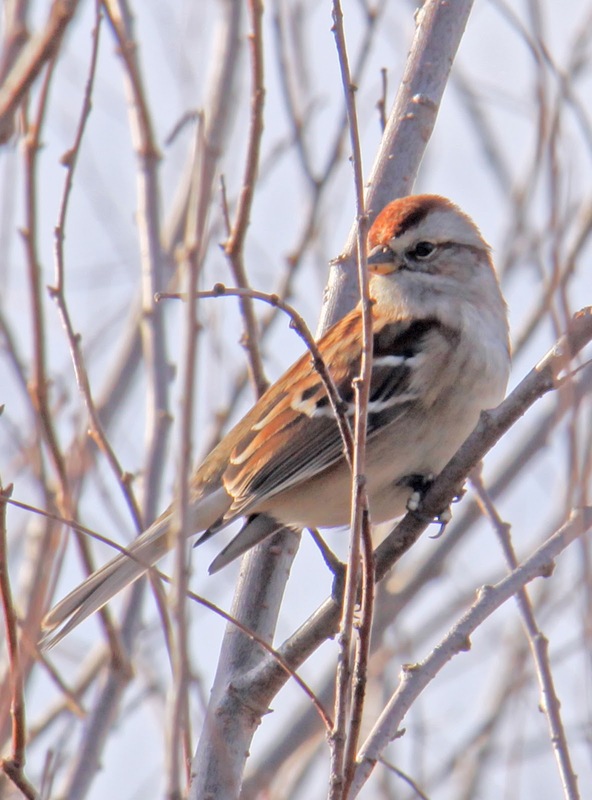 They hunt and nest in Oaks and Maple trees. Skilled hunters, they fly through the trees taking any small animal that lets its guard down. 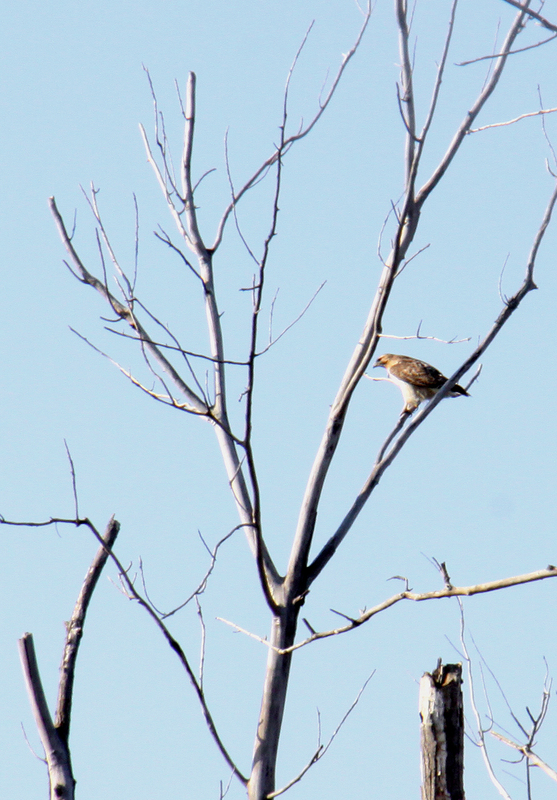 Many a time I have a Forest Gump moment, while standing in the yard, I'll see a feather drifting in the still air. Sure enough a Cooper Hawk will be perched in a tree above, plucking it's lunch. 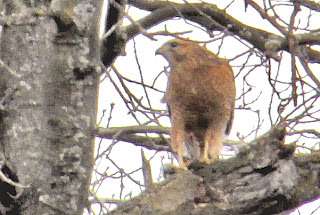 This is a photo of a Red-Tailed Hawk, high in a dead Cottonwood tree, overlooking Ranger's Marsh. 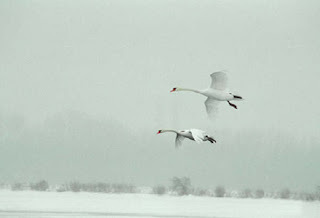 How mild was the winter of 2011-12. 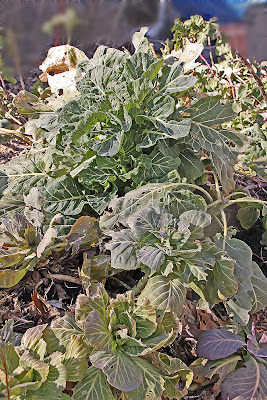 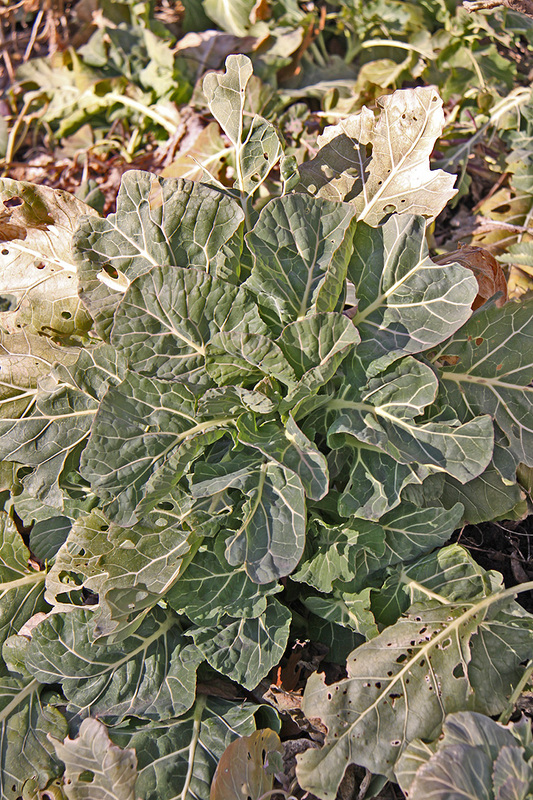 I left the collard greens and cabbage in the ground last fall. 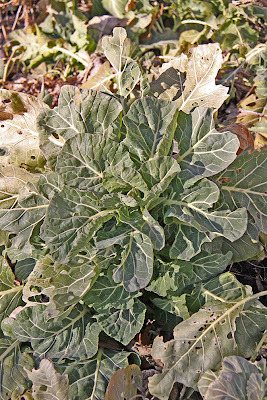 We would go out and pick a hand full of greens when needed. 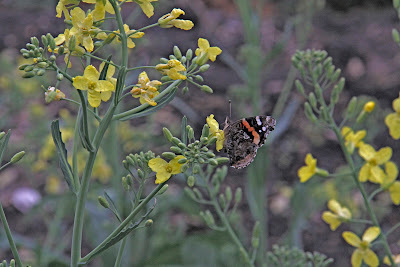 Well, they grew all winter, these photos were taken February 27, 2012. 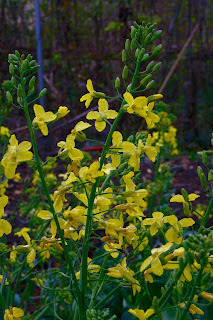 I'll let them go to seed and maybe they'll be our greens for Easter dinner. 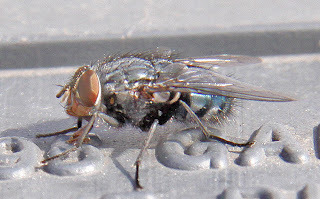 Well, the winter was mild enough for this Blue Bot Fly to pay us a visit in February. And the Maple trees are flowering in February.